Elie Khoury was born on September 10, 1958 in Al Qobbe – Tripoli – Lebanon. Khoury received his lessons at College De Freres School in Tripoli, Lebanon. He studied political science and holds a bachelor’s degree in business administration – a master’s degree in Business Management from New York University (NYU) – USA. Khoury worked with the International Monetary Fund (IMF) and the World Bank as an expert on political risk management in Africa. He also worked as a mediator to resolve disputes between several Arab and international groups. Khoury is the Chairman of the Arab Insurance Group (ALIG), Vice Chairman of Gulf Investment and Development Group, and the advisor to a group of financial companies, industrial and commercial in the Gulf States, the Middle East, Europe and the United States of America. He is a visiting lecturer to the Washington Institute and the Center for Middle Eastern Studies in Washington, and fellow visitor to Middle East studies department at NYU and has participated in numerous international conferences on Lebanon, the Palestinian cause and the Middle East. 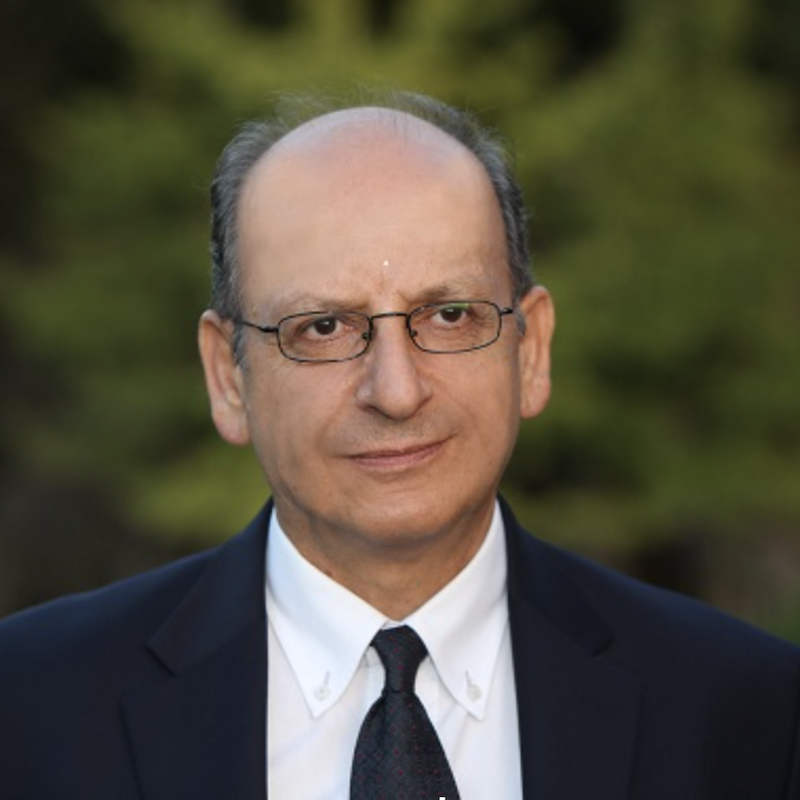 Khoury is the founder of the Alliance for American-Lebanese Freedom (ALFA) in the United States and member of the American Management Association (AMA). In 2018, he was nominated by the Lebanese Forces party as a candidate to the parliamentary elections for the Maronite seat in Tripoli. Khoury is also member of the Honor Committee of the Lebanese Forces Party. Since 2006, he became the advisor to the President of the Lebanese Forces Party Dr. Samir Geagea for International Affairs. He is the President of the Middle East Institute for Research and Strategic Studies (MEIRSS).